I was educated by Catholic Jesuit priests most of my life. The Jesuits taught me at an early age to question everything….and believe me I have. Largely for that reason, I rely heavily on data driven decisions, more than anecdotal evidence in almost everything that I do. My wife Heidi likes to refer to me as “Quantitatively Quirky”, a term we coined together almost 20 years ago. Knowing the facts, just gives me a lot more confidence in my decision making process. The Fire Apparatus Manufacturers’ Association (FAMA) collects a lot of data on fire apparatus sold to the fire service. To our members, it’s one of the most valuable reasons why they join our association. 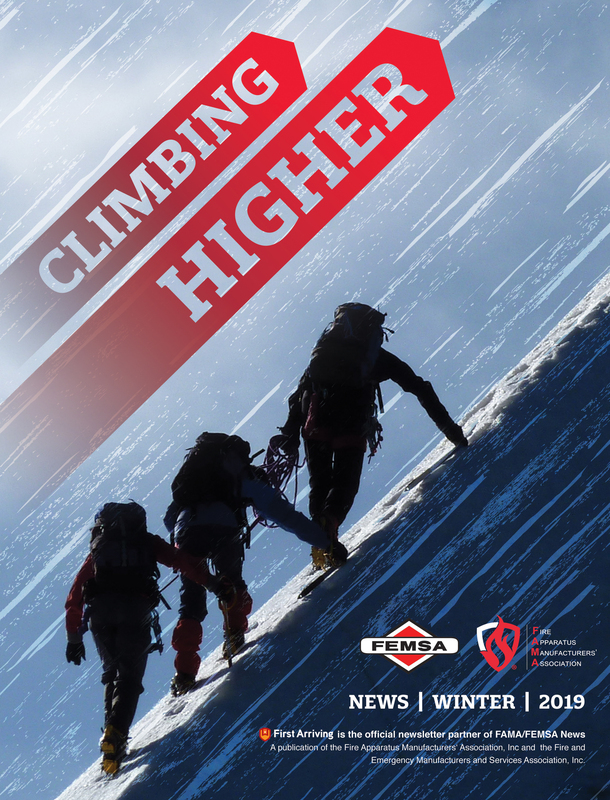 The detailed data is reserved exclusively for our members, but the FAMA Board has allowed me to share the information contained in this article for the purposes of educating the fire service and assisting fire departments in making educated purchasing decisions. 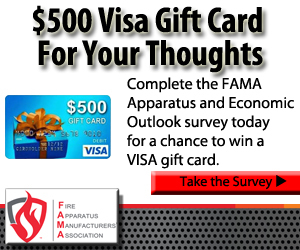 If you’re a fire equipment manufacturer, and not currently a member of FAMA, I would strongly encourage you to join. The market for new fire apparatus sold in the USA hit its high point in 2008 when a total of over 5,000 new fire apparatus were sold in North America. Considering that there are roughly 33,000 fire departments in the USA and another 4,000 in Canada, this was deemed to be right sized. As the recession hit in 2009, municipal budgets were among the worst hit. With fire departments reigning in the budgets and avoiding capital expenditures, the market for new fire apparatus sales hit a low in 2011 – down more than 40% from its peak! Since that time, the market has it has recently shown some signs of improvement as the economy recovered, but overall it has remained soft. New fire apparatus sales saw a slight recovery in 2013 as the market saw an increase in new fire apparatus sold in North America, but fluttered in 2014, as new truck sales declined about 5-10%. This purchase history coincides almost identically with the recent improvements in municipal budgets. From data published by the National League of Cities Annual Report, we know that municipal budgets lag the overall economy by 18 – 24 months. This report has shown that municipal budgets hit their low in 2010 and have made a steady improvement over the last two years as their revenue continued to increase. As a pump manufacturer, we pay particular attention to the pump sizes in fire apparatus. Today, the most common pump size in a pumper/engine is 1500 GPM with about half of all new apparatus having this size pump. This compares to only about a third of all apparatus having this size pump in 2011. The 1500 GPM pump has grown in popularity over the years and seems to satisfy the need of most city and rural fire department. The second most popular size pump in 2014 was 1250 GPM representing about a quarter of all fire departments. The rivalry that existed 15 – 20 years ago between rural fire departments looking for a pump larger than their neighboring department, despite limited water supplies, seems to have subsided over the past five years. While there is certainly a place for pumps larger than 1500 GPM in industrial and big city applications, these pump sizes have steadily decreased over the past ten years as departments look to take advantage of the additional space on the vehicle to accommodate more equipment. 2015 is off to a strong start, with North American sales up almost 15% over 2014 levels. If this year plays out similar to the past couple of years with an increase in purchasing during the third and fourth quarters, this could prove to be the best year for new fire apparatus sales since 2008. It’s been interesting to note the change in buying cycles that appears to be taking place with end of the year purchasing. Although I can’t say the market has finally turned the corner, the above is very positive news. There are certainly signs of pent up demand, as those departments who have postponed apparatus purchases realize that they can no longer do so and properly protect the lives of their firefighters and those they protect. New NFPA 1901 changes will take effect on January 1, 2016 and impact the price of new vehicles. If your department is thinking about pulling the trigger on a new rig, there has probably never been a better time. Paul C. Darley is President & CEO of W.S. Darley & Co. 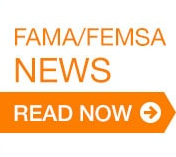 He is a Past President of the Fire Apparatus Manufacturers Association (FAMA) and served on the Board of Directors of Fire & Emergency Manufacturers & Services Association (FEMSA). He has visited fire services in over 75 countries. He holds a BS Degree in Marketing and Finance from Marquette University and a MBA from Northwestern University’s Kellogg School of Management.